I mentioned in my Fall 2015 Polish Picks that I had just picked up this polish (that very morning in fact) and think it will be PERFECT for Fall. 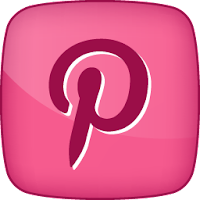 I've seen this colour around, since Pantone announced their colour for 2015 was Marsala. Immediately I started seeing Essie's Angora Cardi pop up since it fits the bill really nicely as a dusty wine marsala colour. But I really wasn't into it at the time. I was being wooed by pastels in the Spring and brights for the Summer. So this deep mauve colour wasn't even on my radar. Now Fall has set in and I'm reaching for classic fall tones and darker colours. I immediately GOT the appeal of this colour. As I mentioned in my Fall Polish Picks, I said this colour was hard to photograph and was coming up too saturated in colour and way too bright. Well, my good camera is working again (yay!) and back in action, and it captured this colour very accurately. What you see below is what I see on my nails. I'm really digging this dusty rose mauve and think it looks great with my fall wardrobe. The formula on this polish is wonderful. It applies in two easy, creamy coats and is perfectly opaque and smooth. 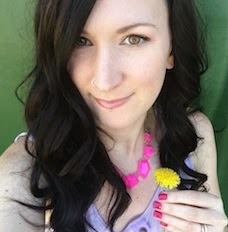 Angora Cardi came out in the 2009 Fall Collection called Cuddle with Color and it has since been added to the permanent line. 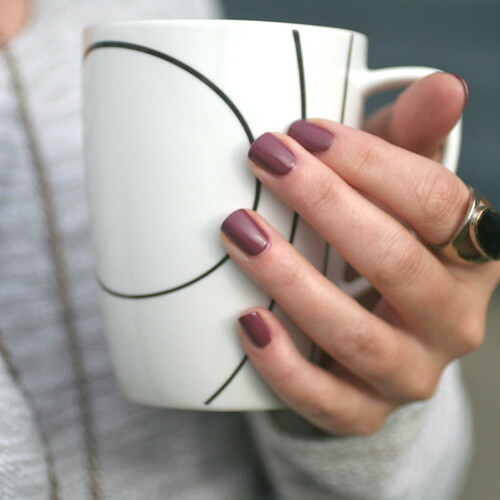 As I look at this, I see a lot of classic Essie colours were introduced that Fall! Chinchilly, Mink Muffs and Midnight Cami all came out in the same collection and all can be found in the permanent display and are much loved Fall Essie colours. I've actually become a little obsessed with this colour. 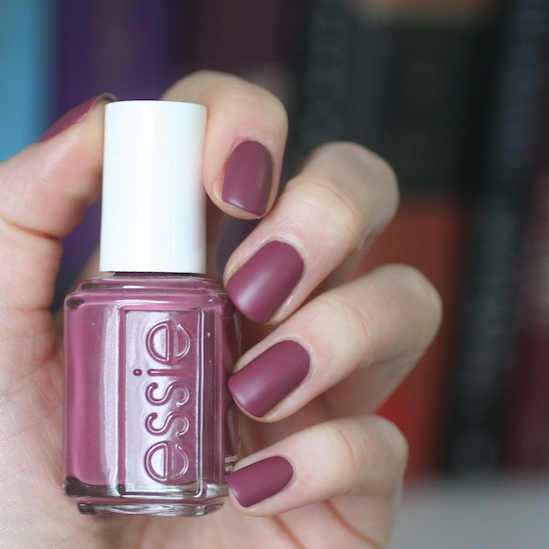 I started researching more Essie mauve's so there will be more to come! 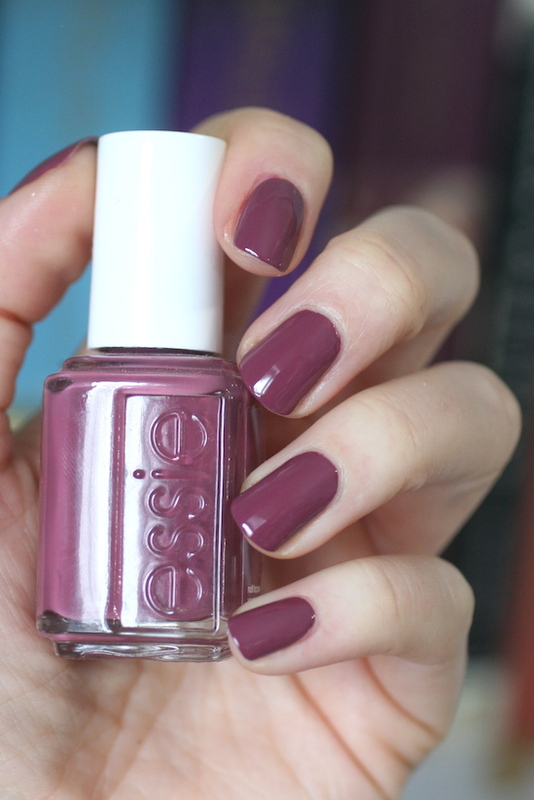 *Updated: Essie Mauves post HERE. What do you think of this Marsala trend? Are you into it? Would you wear this polish? Also, how gorgeous is Angora Cardi with a coat of matte top coat?!?! Love it, as I love all of the Essie colors! Absolutely love Angora Cardi. Mink Muffs and Chinchilly are also some of my top faves!